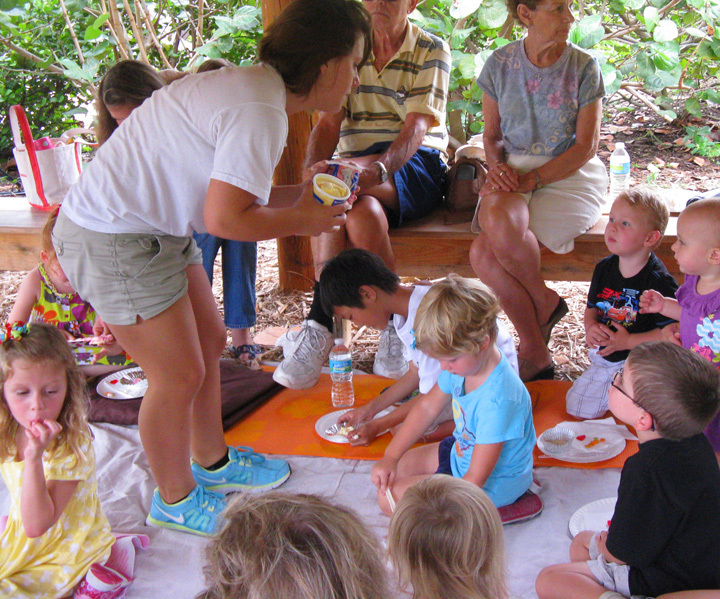 Join us under the Lighthouse Seminole Chickee Hut for story time & craft activity about Lighthouse Keepers, Florida History and People & Local Plants and Animals. Moms & Dads, this is ideal for kids ages 8 and under. Please bring a small beach/picnic mat for your child. Please arrive 10 minute prior for check-in. Gate closes/no admission after 10:40 am. Program is free & runs approximately 45 minutes. Space is limited to 25 children, RSVP required online by the Friday before program date. https://www.jupiterlighthouse.org/calendar Jupiter Inlet Lighthouse & Museum, 500 Captain Armour’s Way, Jupiter FL 33469 Ideal for kids 8 & under, RSVP appreciated.